Are you a do-it-yourself Bride? Well, a great way to put your own personal flair on your wedding — and save a little cash — are DIY wedding favors! Adorably wrapped little wedding favor boxes filled with special treats are a great way to really wow your guests without breaking the bank. 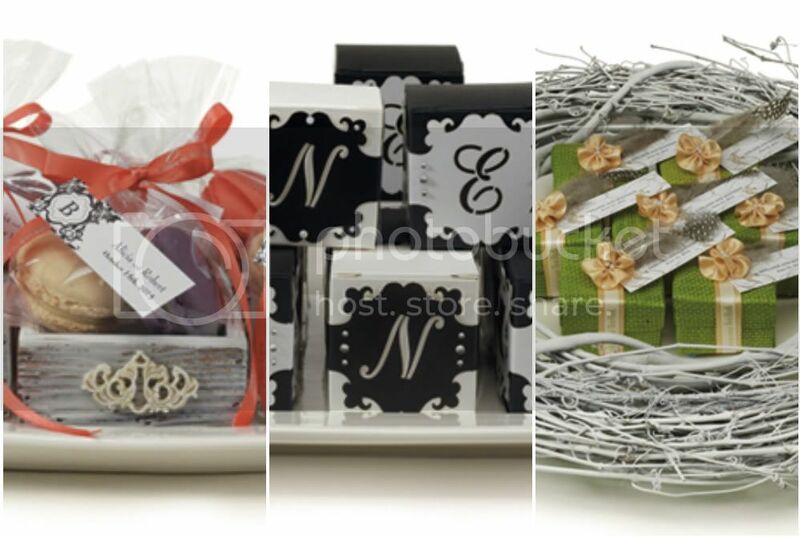 Here are three DIY favor ideas perfect for vintage, black tie and rustic wedding themes. Enjoy! How sweet are these vintage style goodies?! 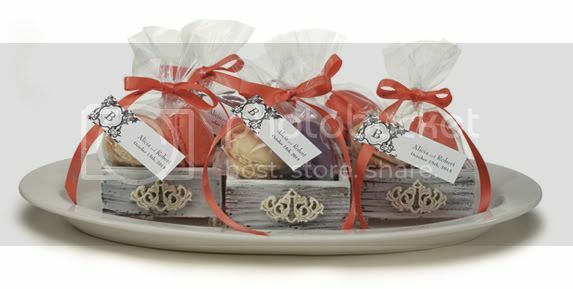 Everyone loves edible favors but it’s sometimes difficult to come up with yummy treats that fit your theme. Macarons are great because they can be made in a variety of flavors and colors, and let’s face it, they’re pretty darn tasty too! So easy — simply wrap two or three macarons (of your wedding colors, of course) in a cellophane bag and tie with the ribbon. 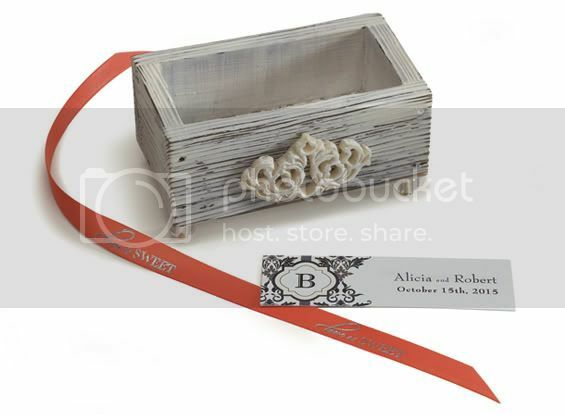 Cut slits on the bottom and top of the personalized tag and thread the end of the ribbon through it. Place the completed little package in the box and voila! Time saver tip: 1 minute may seem like a long time to spend on each favor but keep in mind that once you get the hang of it, you’ll be banging these out in no time! 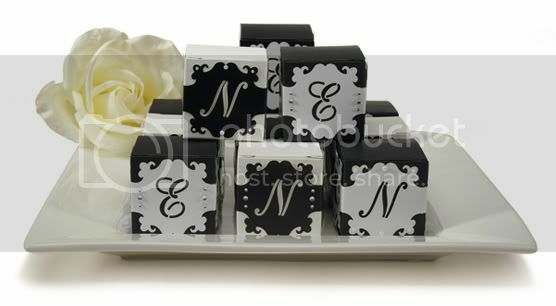 A fresh, classic look that will never go out of style is the elegance of black and white favor boxes. The best part? 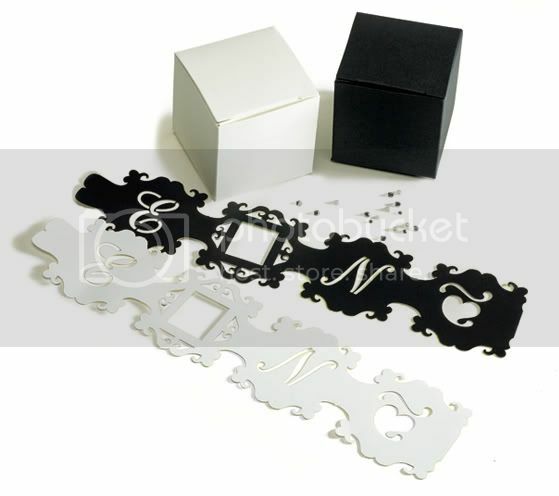 You can customize them with your initials and add a little or a lot of sparkle with stationery jewels. Sometimes putting favor boxes together can be a little tricky. To help you, here is a step-by-step video sure to make these DIY favors as easy as pie. Time saver tip: If you forgo the jewels, you can shave that extra 30 seconds off the total time. FYI: The stationery jewels have adhesive on the back so they’re super easy to apply. 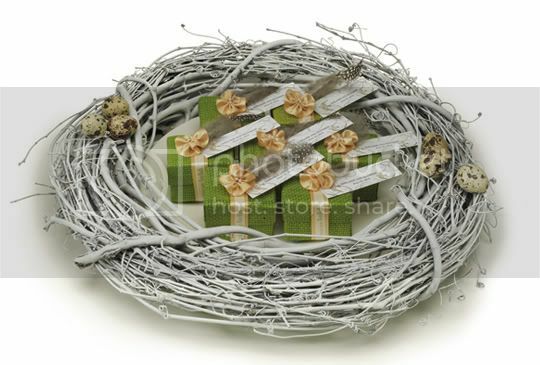 Grab a faux birds’ nest, some white spray paint, a couple of realistic candy eggs and some tiny faux feathers and you’ve got a rustic style presentation your guests will love! These adorable favor boxes are a bit trickier than the other two but really, all you need is some hot glue, time and little bit of patience, and they’re so worth it! 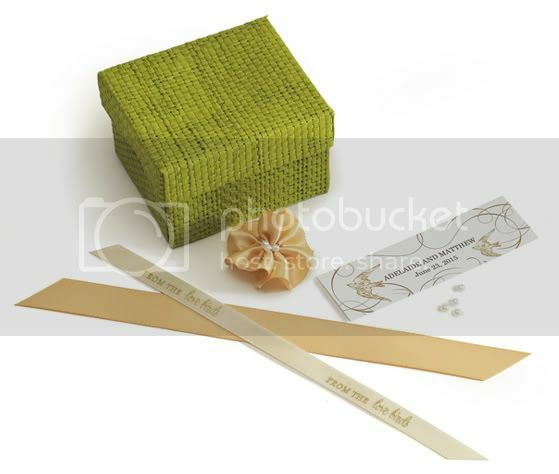 Place your trinket or goodie inside the box, wrap the ribbon around it and put a dab of glue on the bottom to hold the ribbon in place. To make the bow, simply scrunch some ribbon between your fingers until it looks rounded like a flower and put a dab of glue in the center to hold it together. Stick on a couple jewels and voila! 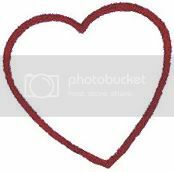 Glue the bow to the top of the ribbon, add the tag and then a feather for the finishing touch. Time saver tip: If you prepare the bows ahead of time (or splurge on pre-made bows), you can shave at least 30 or 40 seconds off the total time.